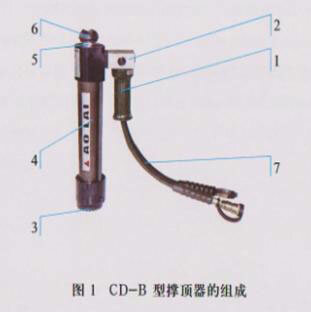 The hydraulic ram B is the rescue device, specially used for lifting the metal and nonmetal construction to save the trapped people from dangerous environment. It must be connected to the power packs. 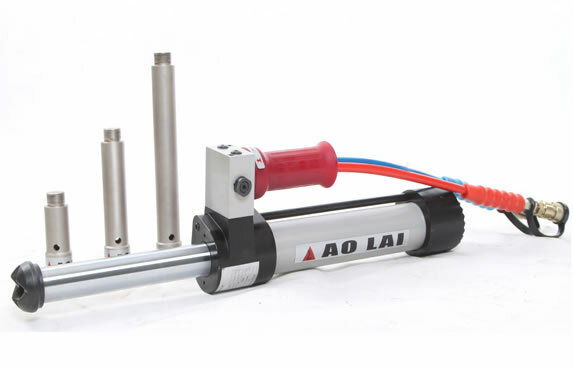 The hydraulic ram of our company has three dismountable extension bars. The operator can assemble one or two or three of them to the equipment according to the rescue needs. 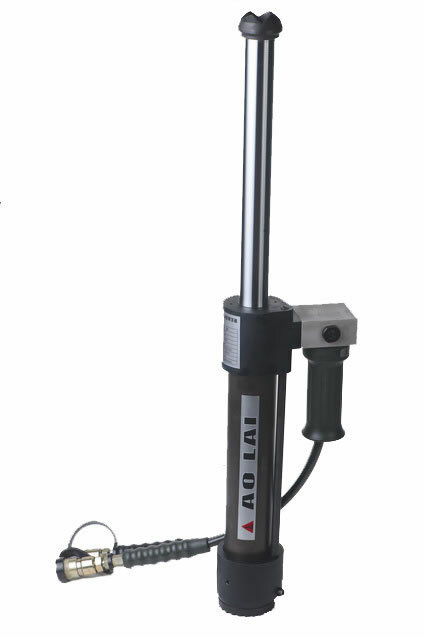 Compared with the hydraulic spreader, the equipment though has a light weight but can realize much longer extension distance and greater lifting force up to 110KN. 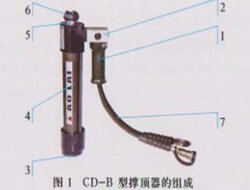 1.The hydraulic ram has the auxiliary equipment of brackets for piston rod. 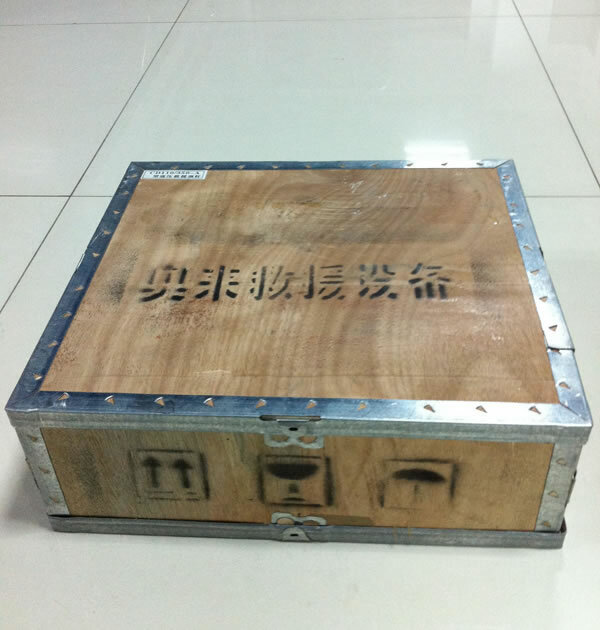 2.Thanks to the short time consumption for lifting loads, the rescue process can be accelerated. 3.The equipment can overcome the problem of the length of itself by working with the hydraulic spreader to enlarge the distance of the work pieces. Description 1. 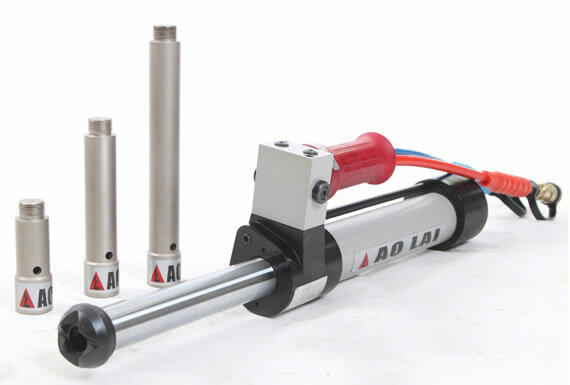 Material: The cylinder adopts lightweight alloy material with high-strength. 2. 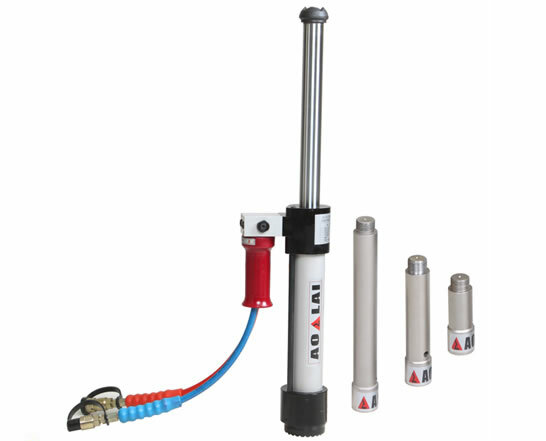 Function: The hydraulic ram could move and lift objects to create rescue channels and maintain object stable while rescuing. 3. 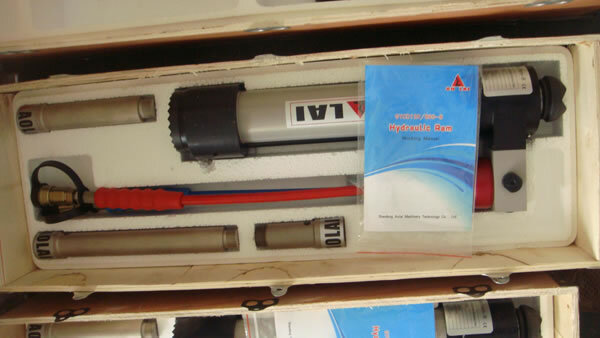 Applications: It is applicable for various accidents such as highway or railway accident, air crash and building collapse. Features 1. 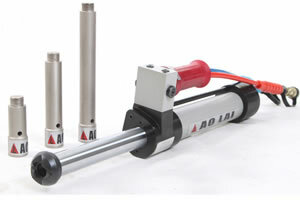 The lifting force of this device could be up to 120KN. 2. The bi-directional hydraulic lock and automatic reset manual valve could keep the operator safe during working when unexpected things happen. 3. Easy to lift shortens the rescue time. 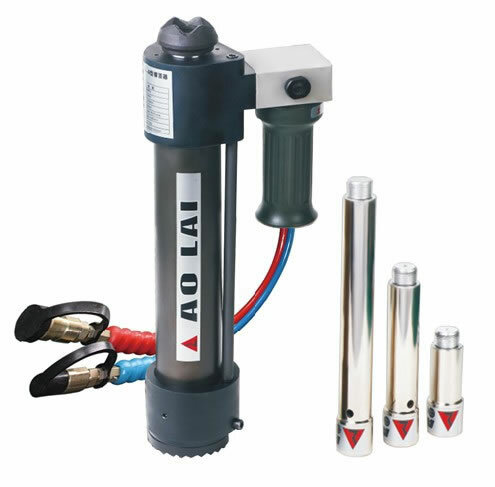 As a China hydraulic ram manufacturer and supplier, we not only provide battery rescue equipment, hydraulic cutter, concrete heavy rescue equipment, hand operated combi-tool, among others.